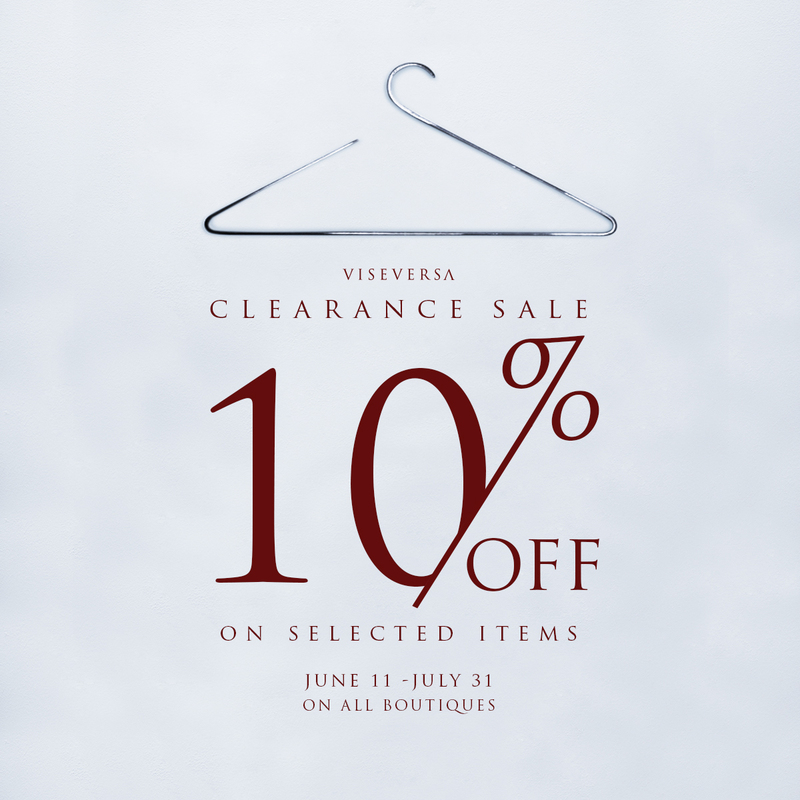 After two decades of successfully providing women the country over with chic, practical, corporate-friendly pieces, Viseversa has cemented itself as a verified authority in office wear. More than that, the brand has established itself as a certified one-stop fashion shop that offers everything from casual tops to cocktail-appropriate LBDs and even elegant floor-length gowns. The Viseversa look is always stylish and sophisticated, contemporary and up-to date, all while putting a premium on sensibility and practicality. No matter what the occasion- be it for the boardroom or beyond-Viseversa designs address every need of the successful modern woman. With Viseversa, style and success are eternally in sync. 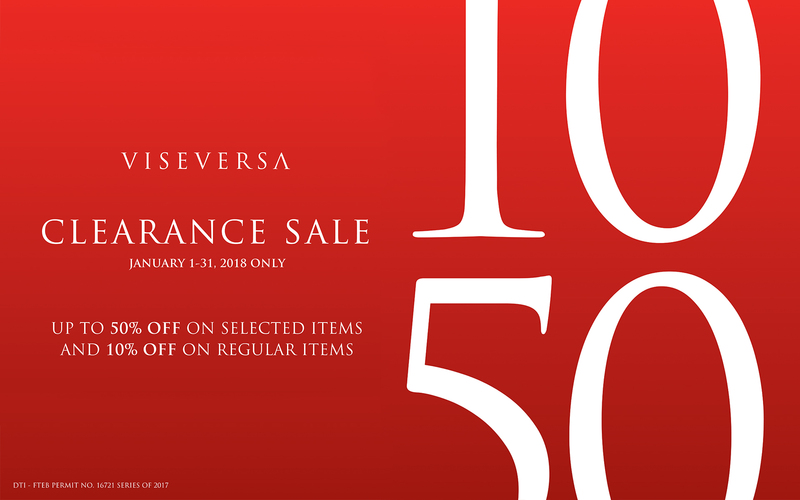 Viseversa is available at Rustan’s Tower Shangri-La Plaza Mall, Rustan’s Gateway, Rustan’s Alabang, Robinsons Place Manila, TriNoma, SM Ortigas, Alabang Town Center, and The Block. 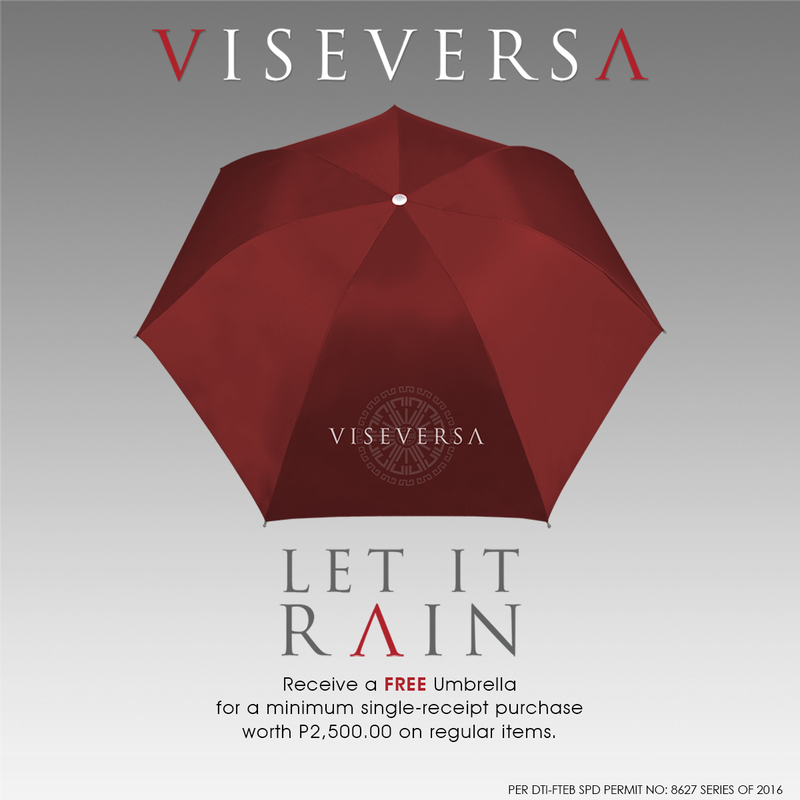 Get a FREE umbrella from ?#‎Viseversa? when you purchase Php2,500 worth of regular items on a minimum single-receipt. Ooze a lady-like sophistication in these sleek and feminine pieces that can go from the office to leisure. Professional and flattering, this LBD with a subtle print is a versatile piece that will take you from the board room to the bar. Stay chic and classy in this stylish combo. This voluminous top paired with a sleek gray pant is perfect for busy days at work. For a client call, this printed shift dress is both fab and comfortable. Switch to stament heels and jewelry for after hours. Put a spin on your usual black blazer combo and go for a cool white that’s easy on the eyes but professional at the same time. Rock this trend with this old rose ensemble. 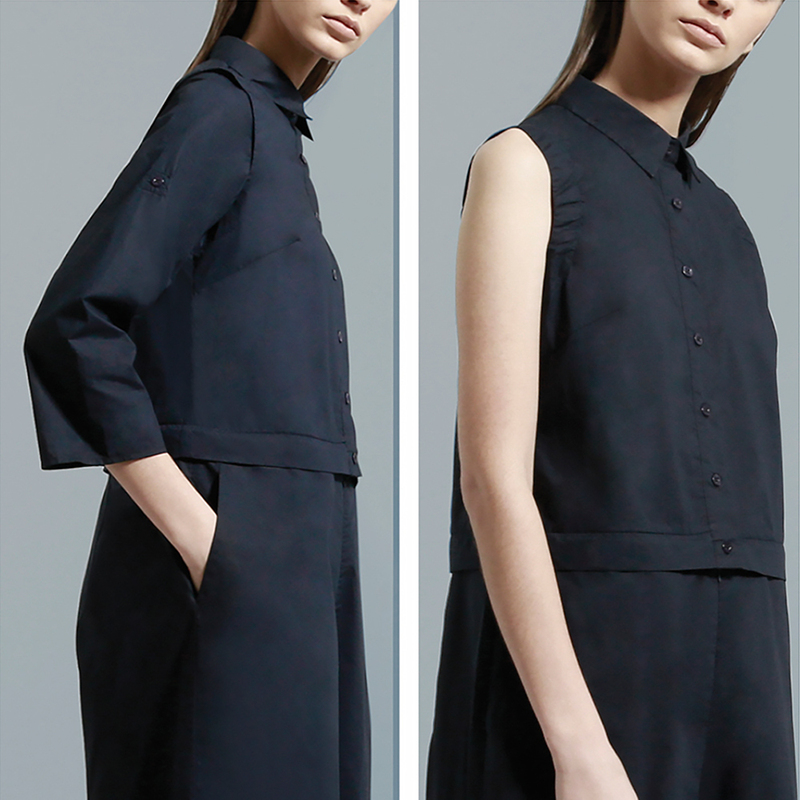 Relaxed and sophisticated, you can wear this at work and then straight to a cocktail party. It’s never a bad idea to go for a cut-out dress. This elegant lace dress will do the trick. Tailored enough for work but with a subtle sexiness, this dress is a winner on and off the clock. Always go for simplicity with a touch of elegance. Pre up in with a nice clutch to go with an airy pink top with your favorite pencil skirt. 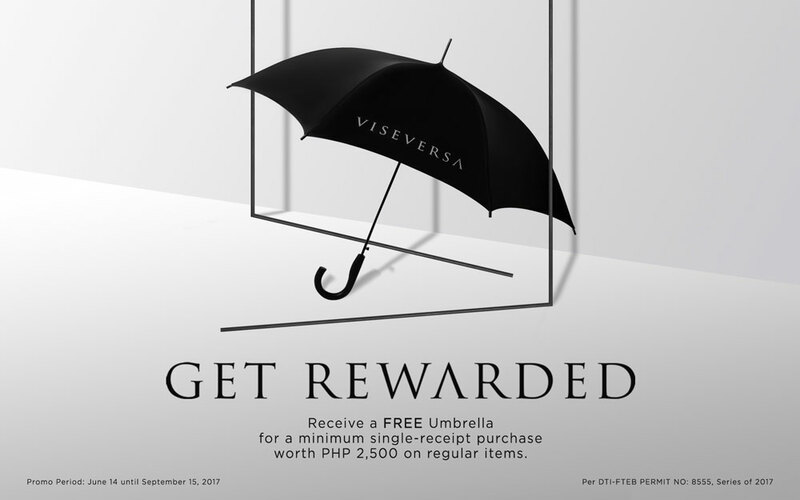 Receive a FREE Umbrella for a minimum single-receipt purchase worth PHP 2,500 on regular items.